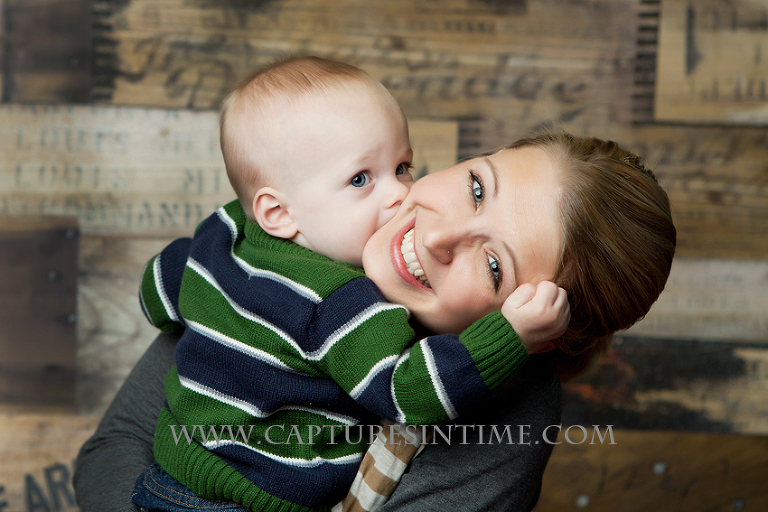 It seems like just yesterday that Henry was in the studio for his sweet little newborn session. So tiny, so precious and new. He’s a charmer now. 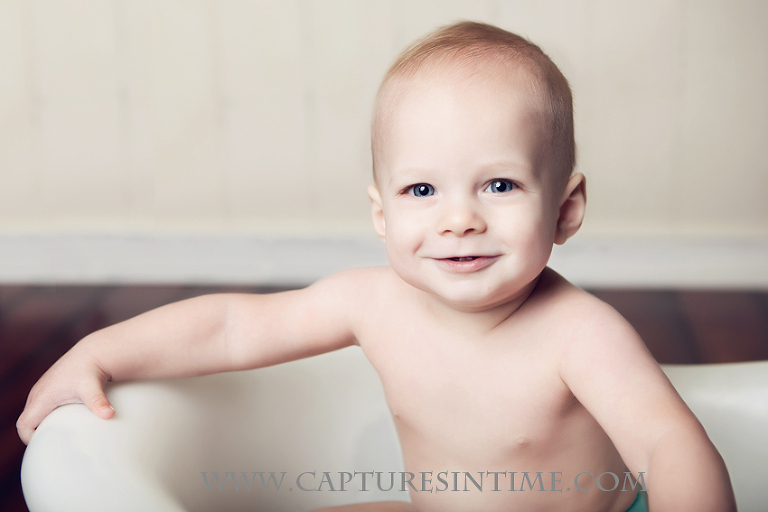 It is amazing to me how quickly time flies, it is often not until children no longer look like babies that parents wish they had documented the first year with several baby photography sessions. 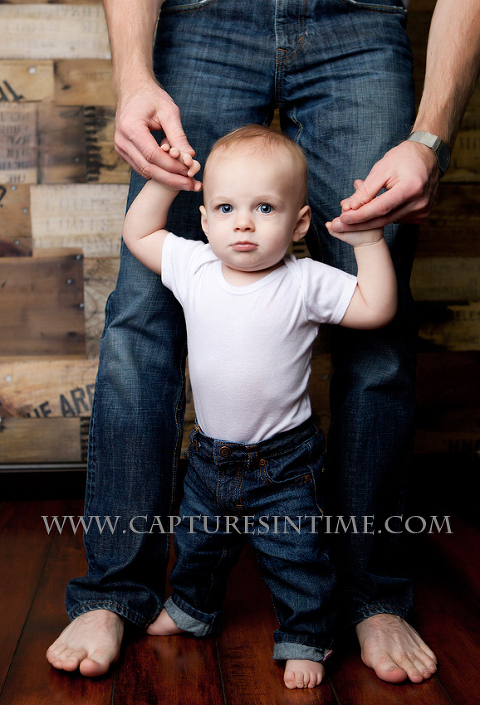 Tiny Toes sessions are a great way to document your baby’s first year with four sessions from birth to one year told. We will get all of the milestones: Starting to roll, grabbing their toes, pushing up, the cute way they munch on your face. This little guy sure loved the pedestal bathtub a lot!